The tour starts with a walk in the Old Town called Gamla stan, we will cover almost 1,000 years of Swedish history – from the Viking era with an 11th century rune stone to the Nobel Prize Museum. From medieval streets to beautiful squares, you will hear stories of glory and defeat as we visit the Market Square. Gamla Stan has so much to offer and you will see sights such as the Royal Palace, the Finnish Church, Stockholm Cathedral, the city’s smallest statue, the Market Square, the German Church and Stockholm’s narrowest street. After having explored the Old Town we will get to Djurgården by public ferry. 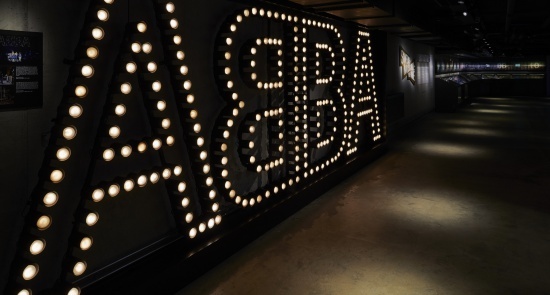 Upon entering ABBA The Museum, you will step into the world of the most popular and successful Swedish pop group. You will hear their stoRy unfold: from the very beginning until the great triumphs and beyond. 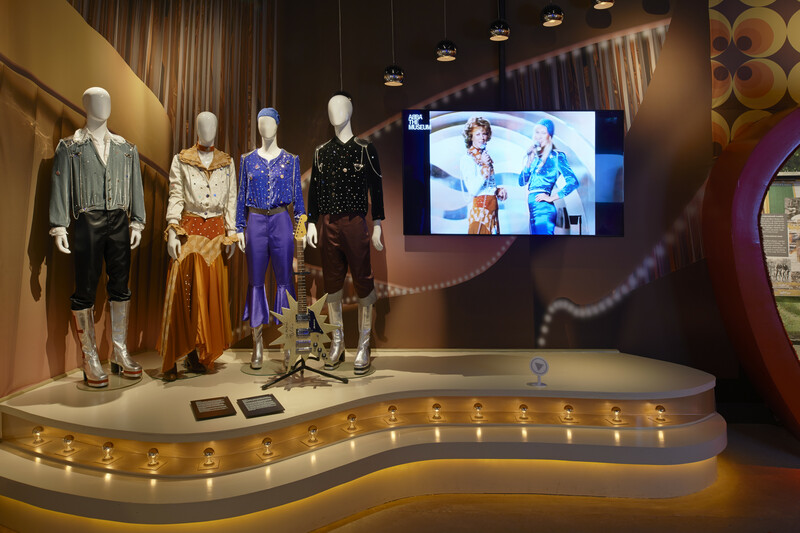 The four ABBA members: Agnetha, Björn, Benny and Anni-Frid, will be accompanying you virtually as you walk through the museum. The exhibits and displays will make you feel you are with them in their summer cottage out in Stockholm’s archipelago, where many of their songs were composed or in the Polar studio, where songs were recorded, or popping into their backstage dressing room. Step onto the stage, perform with ABBA as an avatar, and for a few minutes you will feel as though you’re part of the group. Make sure you scan your ticket ID to capture and store your activities – what fun to relive them with friends and family when you return home! Mamma Mia! – Behind The Movie Magic -this temporary exhibition (opens on 6th April 2019) will give visitors a unique chance to look behind the Mamma Mia film scenes. Do not miss! Sing, dance and be a part of the ABBA stoRy! Mamma Mia! Die Magie des Filmerfolgs! Verabsäumen Sie diese nicht! Sie haben als Besucher die einmalige Chance, die Entstehung der Filmszenen zu sehen.